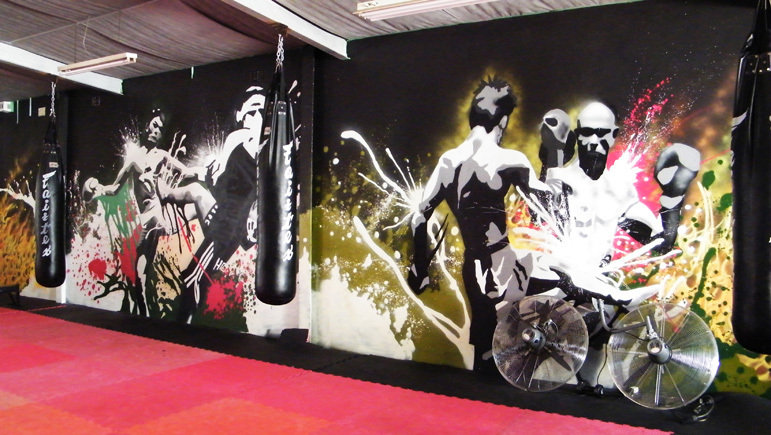 Another industry to see the interior benefits of a graffiti art makeover is the gym industry. Across Scotland more and more gyms are getting graffiti art or street art murals. From images of body builders, to superheroes to logos and anything else imaginable. 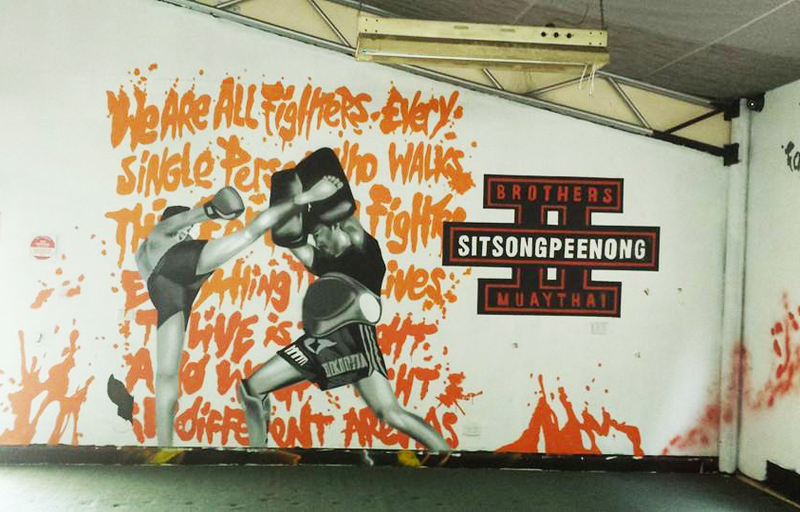 Call it what you like, mural art, spray paint art, graffiti art, street art – a gym mural always make a big impact. Scottish Graffiti murals provide graffiti and street art murals all over Scotland – Glasgow, Edinburgh, Dundee, Perth. 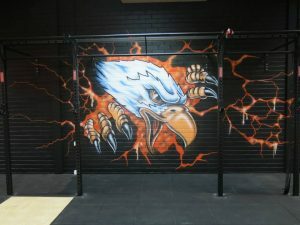 We also provide professional hand painted murals. Please contact us to discuss your requirements. 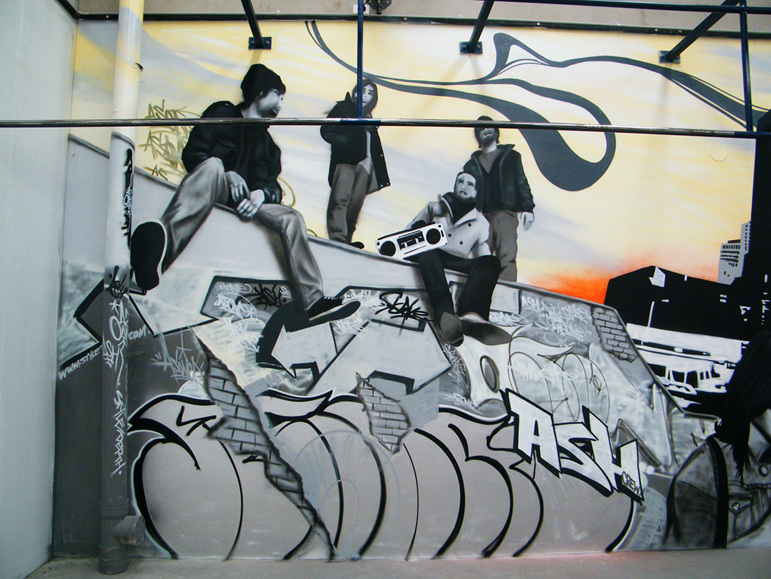 We can provide branding, portraits, abstract – bespoke custom designed murals. 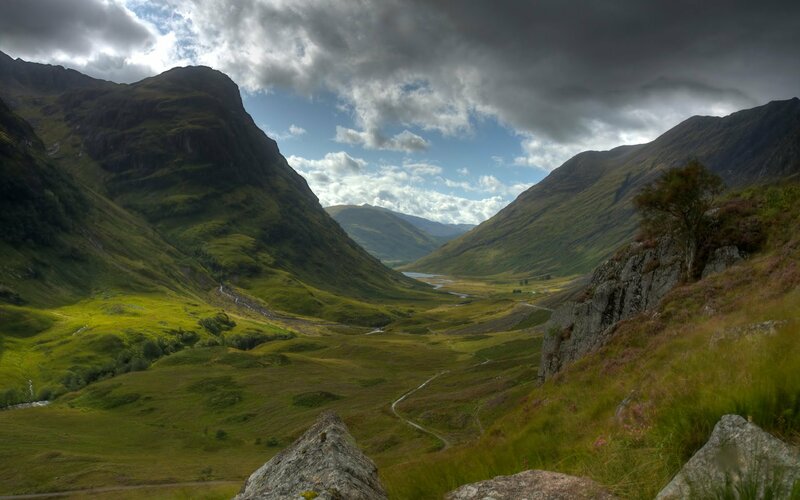 We run you through a full design process, taking your ideas on board and transforming them into reality. 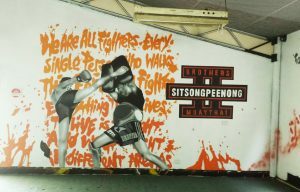 Make your gym mural count. As with most gyms and fitness centres they tend to be open for quite long hours. We are flexible with times. We can either work nights or weekends, but also with materials which are no toxic. 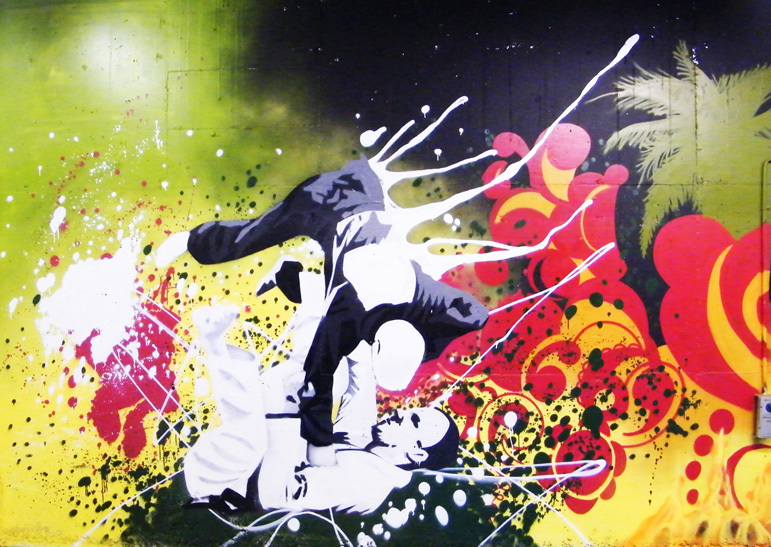 Non toxic spray paint is an option, or murals painted in brush and acrylic to avoid fumes. 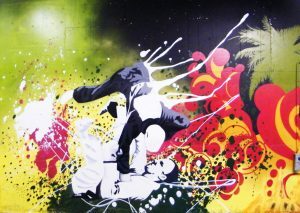 We aim to install artwork with minimum hassle to your members!